Our private clinic of corrective dermatology and esthetics is focused above all on the improvement and correction of your smaller or larger outer insufficiencies. We diagnose and treat skin diseases. Liposuction does not have to be a painful experience from which the patient recovers for a long time and is faced with complications such as irregular skin, cellulite, sagging skin, etc. 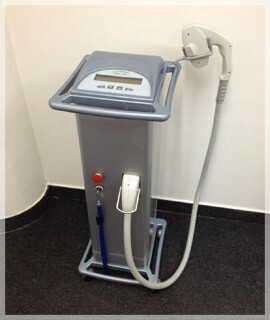 Clinic “Dermaestet” offers you a unique new product for getting rid of wrinkles on the face, neck and décolletage - using a deep hydration “Restylane Vital” and “Vital Light”, applied using a device VITAL INJECTOR. From a certain age, face contour correction is interesting for both men and women. In recent years, the most popular technique has been the biological skin tightening, or bio-revitalisation. Injections stimulate the creation of collagen thread net in the skin, working as biological reinforcement that holds and firms up the skin. Face-lifting by thread, a so-called mini-facelift, is a very economical operational technique performed without a scalpel and, by use of local anesthesia, decreases the aging of the skin and its wrinkles. Our clinic offers you a new and innovative way for facial rejuvenation. The procedure delivers double lifting effect in combination with collagen regeneration. A new approach to facial rejuvenation is typical for an immediate and natural effect. WHAT IS PRIME-LIFTING? 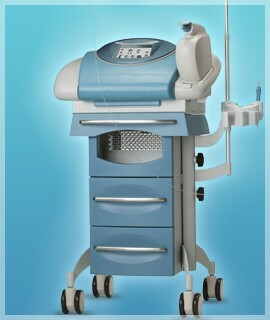 PRIME-LIFTING is a new revolutionary technology of minimally invasive lifting using mesothreads. The application of threads into the skin on the face, neck, neckline, hands, and arms leads to the creation of a collagen skeleton. Mesotherapy–revitalization of the face, throat, neck, and hands. Esthetic mesotherapy is a technique of direct injection of effective materials into the skin. 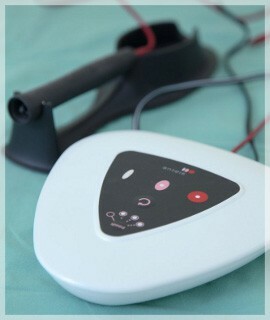 Mesotherapy to prevent hair-loss and the renewed growth of hair. The injection of a filling enables the enlargement of the lips, the removal of wrinkles and sunken cheeks. Chemical peeling is a favorite non-invasive (non-operational) treatments. DEEP PEELING (trichloroacetic acid)–smoothing out of small scars, including changes after acne, wrinkles, pigment stains, rejuvenation of the skin. Mini-lift of lower eyelids is a mini-invasive corrective method of cutting the lower eyelids. It is a surgical intervention suitable for clients with excess skin on the lower eyelids of the eyes that are “folding” while smiling or other forms of mimicry. Thanks to a video camera working with a special light which penetrates to a specified depth beneath the skin, it is possible to treat even the deeper layers of suspicious skin formations than just by the naked eye. 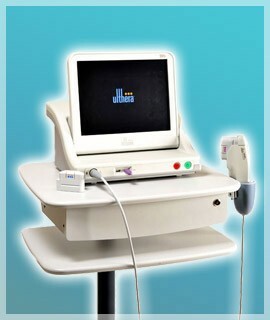 Lipolysis sheds the body of excess fat and cellulite. 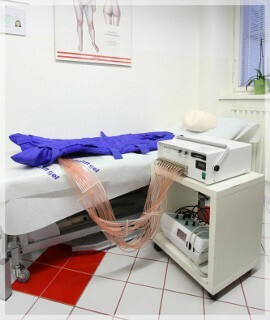 It can be considered non-invasive liposuction. Eyelids are functionally highly exposed, thus the first visible signs of aging appear in this area. This means a special massage whose effect is the renewal and increase of the drainage of the lymph from the lower limbs. Renokin lash lash is a doctor-formulated conditioner for eyelashes which improves the appearance of natural lashes and their length, fullness, and strength. 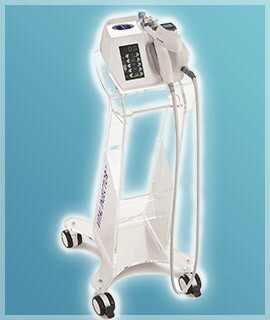 Rejuvenation of the skin by its own enriched plasma. The Aurora tool is used for the lasting removal of expanded facial vessels, pigmentation, and wrinkles, thanks to which the skin is smoothed/the so-called rejuvenation of the skin/face, throat, and neck. 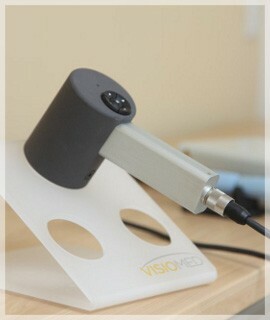 Video camera working with a special light which penetrates the surface of the skin. A special massage whose effect is the renewal and increase of lymph drainage from the lower limbs. 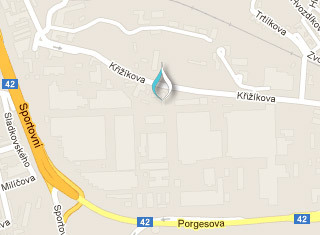 We are located at Křižíkova 68a in Brno Královo Pole. In the area of ​​health center KRÁLOVOPOLSKÁ, a.s.
We offer the option to purchase gift vouchers in any amount or for any procedure. If necessary, we will arrange the financing of the procedure. Prices of aesthetic treatments are shown in their description.